to life with a fantastic variety of personalized invitations and announcements for all occasions. Lori was by far one of the easiest vendors I worked with! She took the time to find out what I wanted and pointed me in the right direction while keeping my budget in mind. 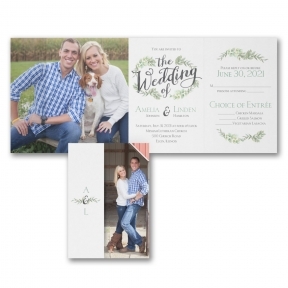 Celebrated Occasions offers hundreds of styles for your wedding invitations. Have your invitations make a beautiful first impression with our calligraphy envelope addressing service. Choose from traditional to modern invitations from Carlsoncraft, Birchcraft, McPhersons, Minted, Printswell, Tag & Co. and more! We also have “Invitations by the Each” with matching thank you notes, response cards, place cards, return address labels, and much more. Fully customized and we’ll print it in-store! 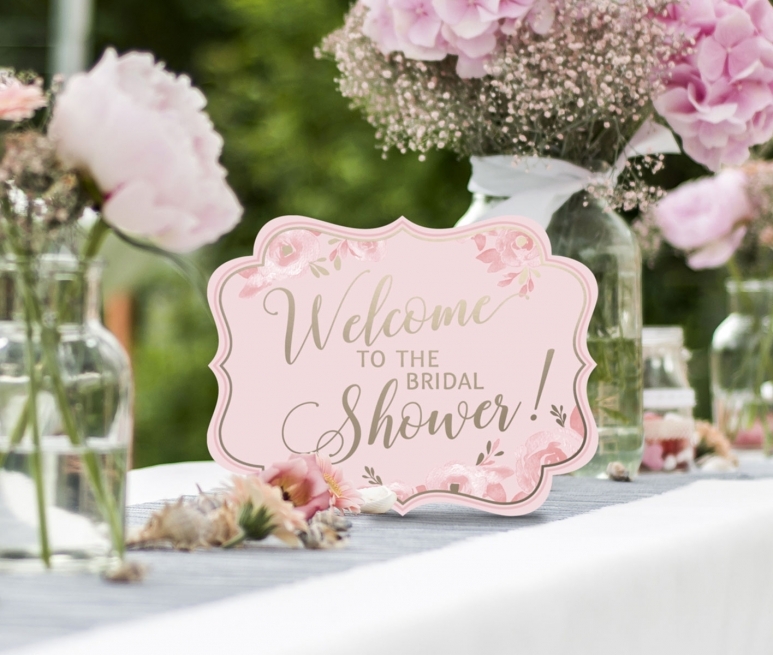 Celebrated Occasions brings special occasions to life with a fantastic variety of personalized invitations and announcements for all occasions in the Springfield MO area. 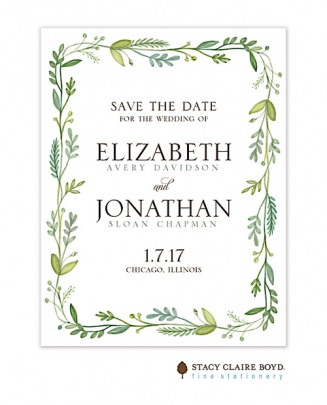 Celebrated Occasions will find the perfect wedding invitation to fit your theme. We have a huge selection of Save the Date cards, Thank You notes, bridal shower invitations and gifts for bridesmaids and groomsmen. Celebrated Occasions is the premiere wedding invitation specialist for The Wedding Collection, Springfield, MO best wedding store. 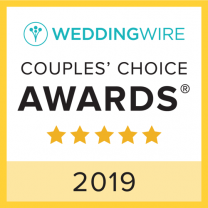 Every vendor at The Wedding Collection works diligently to make sure we are the best wedding shop in Springfield, MO. The Wedding Collection is a group of professionals dedicated to making your wedding day a complete success! Professional, creative and hardworking, the vendors at The Wedding Collection will ensure that your wedding will go off without a hitch.